At Sudbury Primary School, we aim to increase the children’s ability to use Maths as a rich problem solving tool. We also encourage greater flexibility in the children’s mathematical thinking and want them to make links between different areas of mathematical understanding. To foster a problem solving approach to mathematics whereby children are encouraged to take risks and have the opportunity to work co-operatively. To provide a broad and balanced mathematics curriculum in line with the National Curriculum. To give children a wide variety of mathematical experiences, developing cross curricular links, home links and links with the wider world. 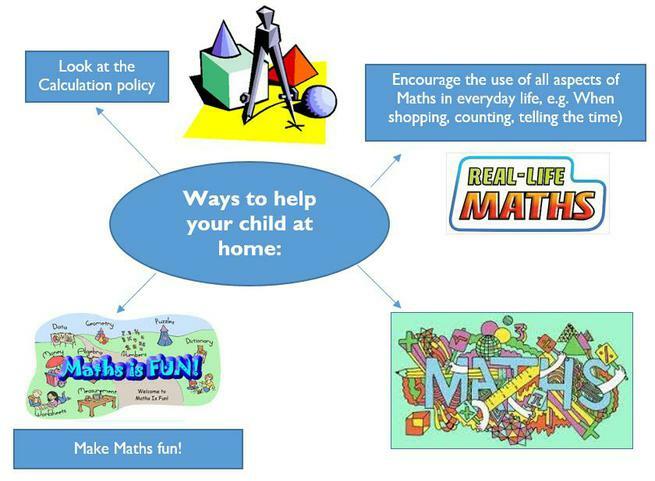 To teach children numeracy skills that they can utilise in different situations. To develop pupils’ understanding of mathematical vocabulary to enable children to communicate and develop mathematical ideas.